Guerlain Abeille Royale Honey Nectar Lotion is the first Guerlain active lotion to be born from the exceptional repairing power of bee products* and designed to enhance the effectiveness of the Abeille Royale beauty ritual. 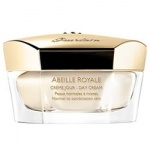 Like a true honey nectar, it infuses the skin with essential nutrients*. 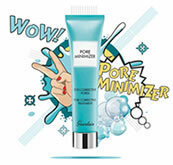 The skin is instantly soothed and hydrated, and optimal skin condition is restored. 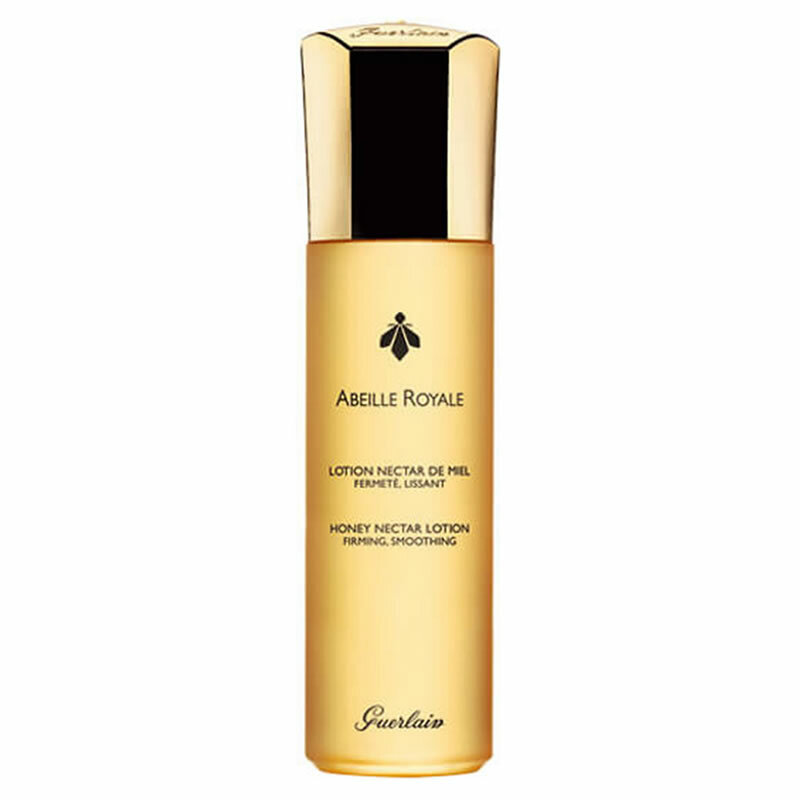 The skin appears firmer, smoother and radiates a youthful glow, as though boosted from within.Apply Guerlain Abeille Royale Honey Nectar Lotion in the morning and evening, after cleansing, to prepare the skin to receive the Abeille Royale skin care routine.Apply on the face and the neck with a cotton pad or patting with the fingertips. 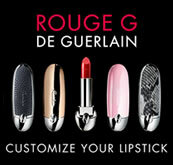 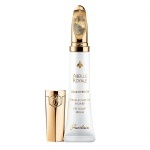 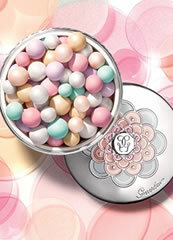 Guerlain Abeille Royale Gold Eyetech Eye Sculpt Serum is the first Guerlain Eye Sculpt Serum that combines a revolutionary formula, a unique applicator and an exclusive massaging technique for a wide-open eyes.